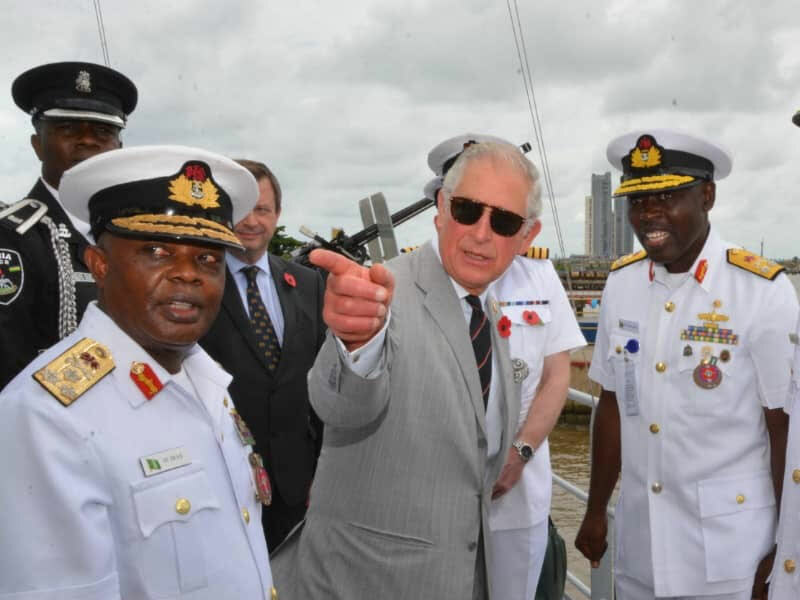 The Nigerian Navy on Wednesday in Lagos hosted the Prince of Wales who is on a three-day business and cultural tour of Nigeria with his wife, Camilla. 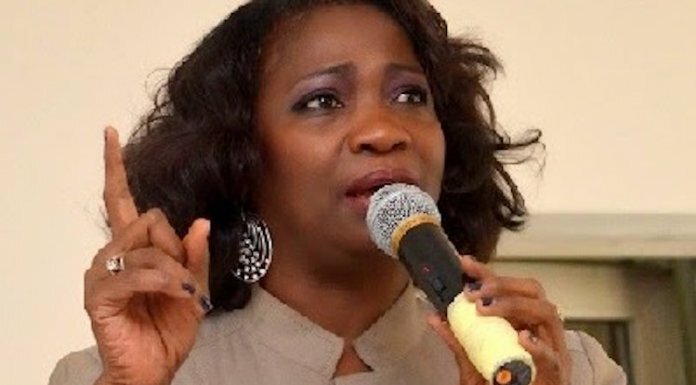 The News Agency of Nigeria (NAN) reports that the Prince of Wales, who arrived at the Naval Dockyard in Victoria Island at 1:46pm, was received by the Chief of Naval Staff, Vice Adm. Ibok-Ete Ibas. Charles had arrived Nigeria on Tuesday alongside his wife, Camilla, and were received by President Muhammadu Buhari at the State House in Abuja.